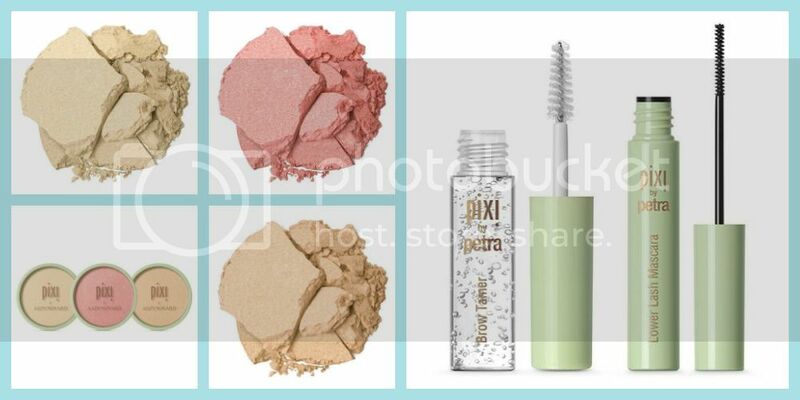 Pixi Beauty is definitely becoming one of my favorite beauty brands. I appreciate the simplicity of the problem-solving, multi-tasking, flaw-fixing, and youth-enhancing products for women with little time to spare. 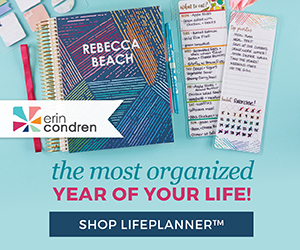 Not to mention that is also affordable and easy to find (look for it at Target). 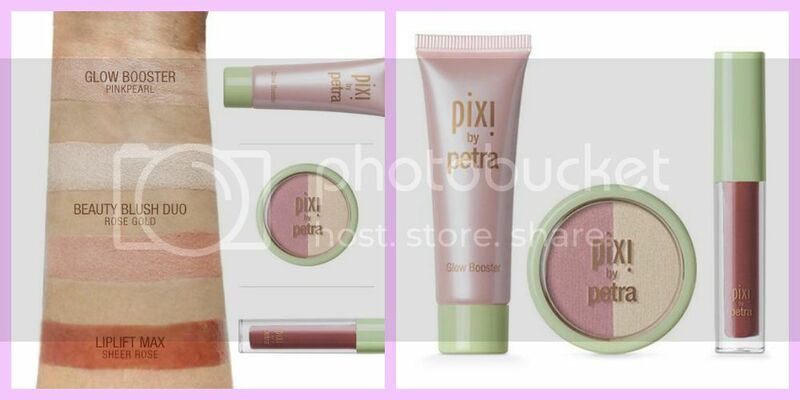 I am so lucky to receive new products from Pixi to try. 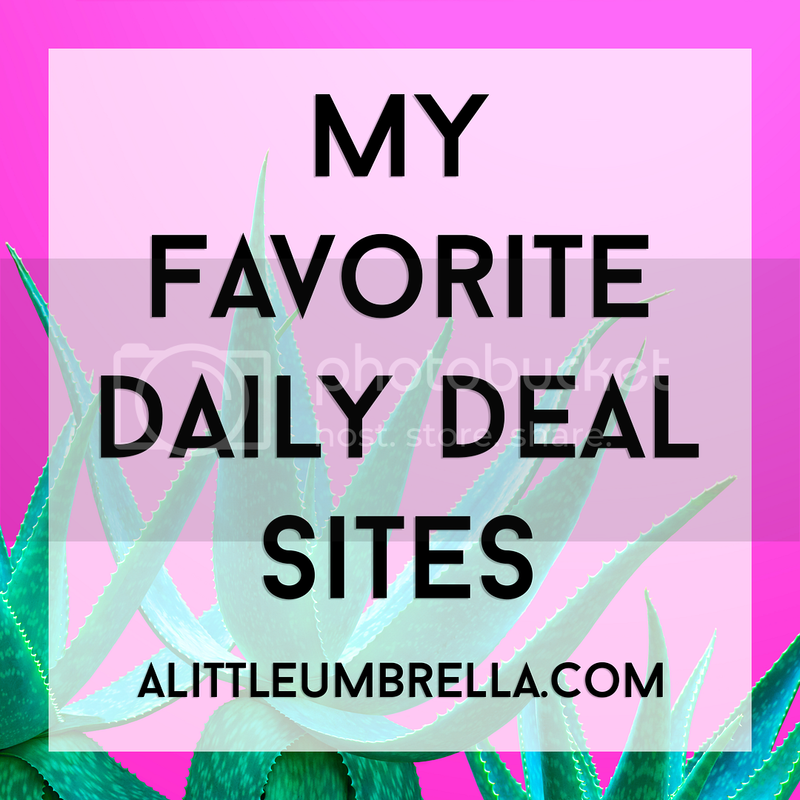 Here are my picks for spring! The Hello Rose Set will get you looking rosy in no time. It includes the Beauty Blush Duo, LipLift Max gloss, and Glow Booster lotion (which is an exclusive to this kit)! The Glow Booster in Pink Pearl is stunning. This radiance enhancing lotion primes perfectly in a sheer pearly pink. Next, add a sheer pink sheen white gold highlight to your cheeks with the Beauty Blush Duo in Rose Gold. The sheer mineral-infused powder tops off any look, turning dullness into lush radiance. Your lips will look rosy in the bestselling lip plumping gloss, LipLift Max, in Sheer Rose. Apply Glow Booster to the skin or add it to your base to create a beautiful sheen. Use blush to add color to the apples of cheeks and the highlight to achieve a glowing finish from the Beauty Blush Duo. Wear the lip plumping gloss alone or over your favorite lip color. 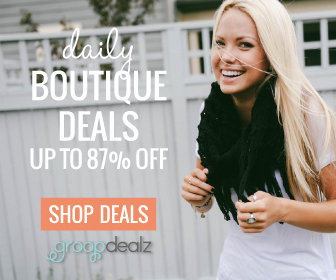 The next group of products were featured in this set. Pixi recently launched an exciting collaboration with four leading beauty and lifestyle gurus! 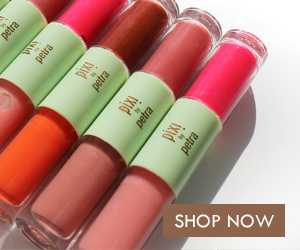 With Petra’s guidance, each of the four taste-makers created their “dream” beauty products that not only represent their individual points of view but parallel Pixi’s philosophy of fuss-free in a few minutes. So cool, right? Let's start with Judy! Judy created the ItsEyeTime and ItsLipTime palettes shown above. ItsEyeTime is a palette of super silky shadows that are easy to wear. They seamlessly transition from day to night. 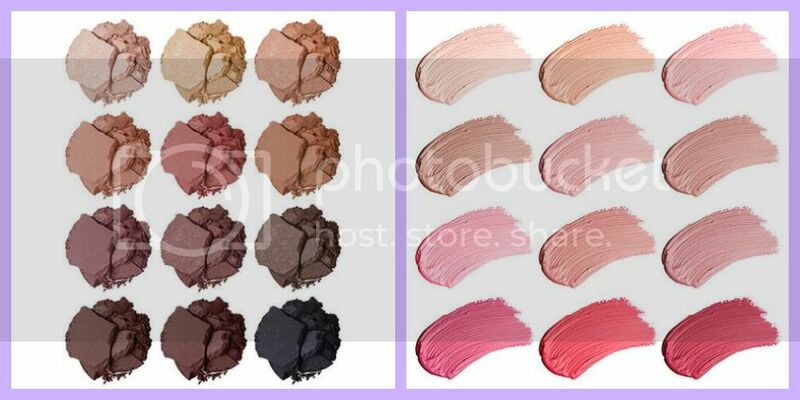 Just swish on these gorgeous shades to define and enhance your look whatever time it is. I like the silky formula. As Judy suggests, these colors are pigmented, so you can use your finger to pack on the shadow directly onto lids. I like to blend them out with a brush. The colors are perfect for any season. ItsLipTime is a collection of lip crèmes in a range of wearable, super-flattering colors mixed by Judy. Playing with lip colors in a palette is always fun because you can mix and match your own shades. The formula is hydrating and easy to apply using just your finger. Using your finger is great for this formula because it warms them up a bit and makes them easier to blend. Next up is Aspyn Ovard who created the Eye Accents set. 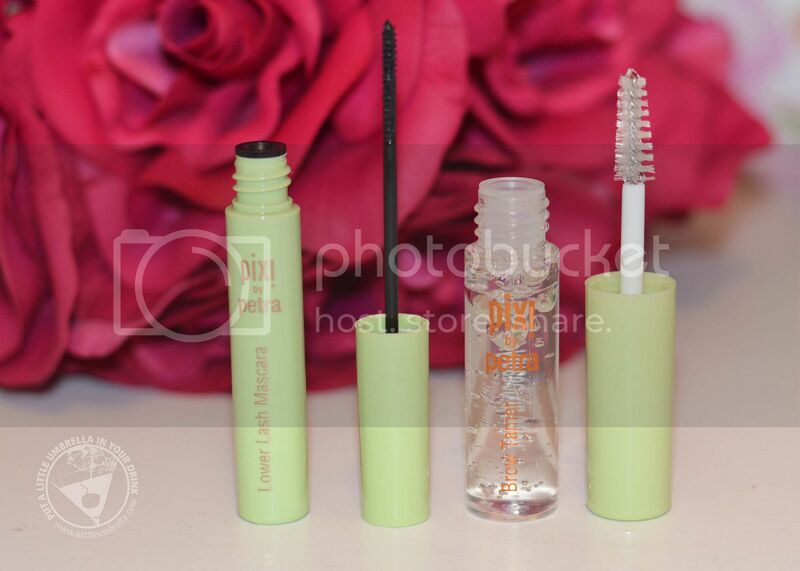 Use these two products to define the eye area and finish off your eye look. The Lower Lash Mascara is a water resistant formula with added vitamin E and panthenol that stays on all day, even on sensitive and runny eyes. It comes with a precision detail brush to effortlessly coat every hard to get lash. The Brow Tamer is a clear brow gel that sets, shapes, and holds unruly brows in place all day! Aspyn also created these stunning Glow-y Powder highlighters! Truly a must-have for spring, these velvety soft highlighters add a hint of glow, creating a luminous effect. 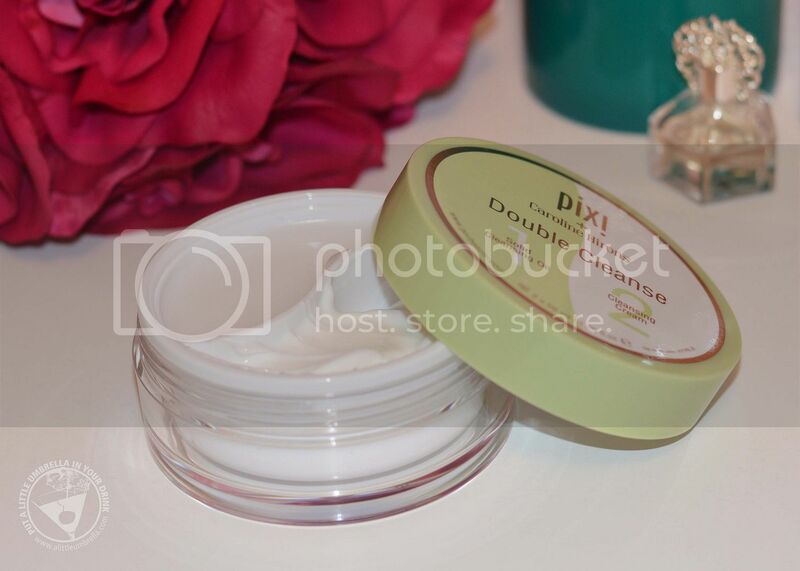 The natural mineral powder hydrates and reflects light to brighten complexion. Use the pink shade for a silky soft blush that adds sheer color for a perfectly rosy cheek. Highlighters: Apply onto tops of cheekbones, brow bones and inner corner of the eye. Blush: Apply onto apples of the cheek on top of your favorite base. Blend in circular movements, up and out. Maryam Maquillage worked with Pixi to create Strobe & Bronze, Strobe & Sculpt, and the Strobe & Sculpt Brush. 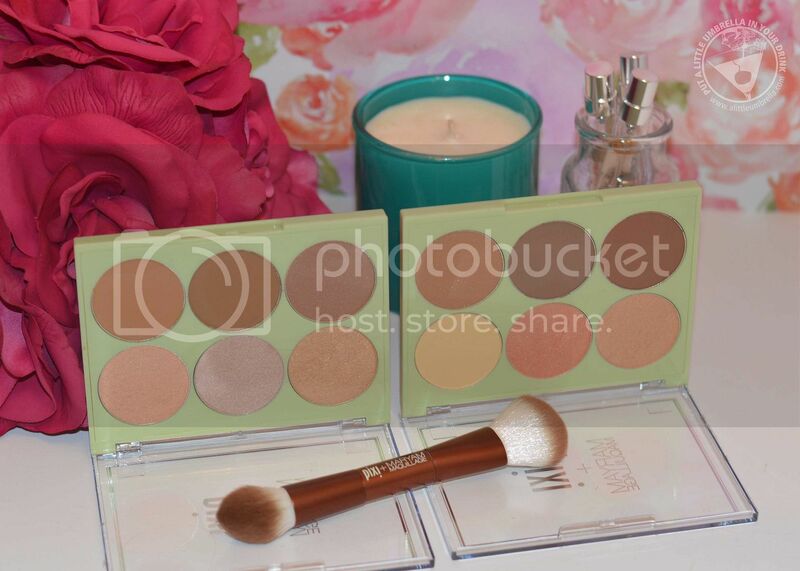 Strobe & Bronze palette (above left) brings a soft natural glow and sheer sunkissed warmth to the skin. The highlighters give a soft glowing luminosity while the bronze shades help create natural definition. 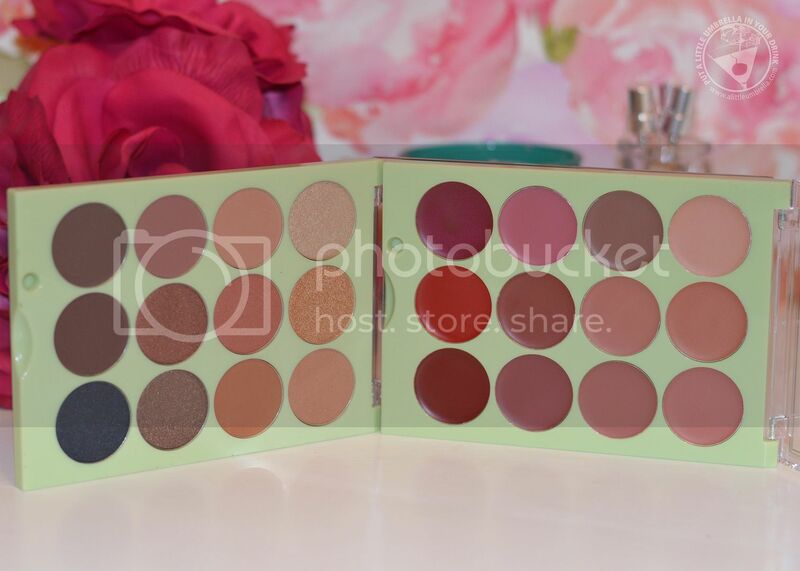 This useful palette contains three highlight shades and three bronzing shades. The highlight shades give a glowing luminosity to amplify and reflect light, while the bronze shades help add warmth and create natural definition. The Strobe & Sculpt palette (above right) includes highly blendable mineral powders in three highlight and three contour shades help achieve refined lighting and defined shading for a seamless luminous finish. Maryam suggests applying the matte highlighter in “Baby Chick” to the center of the face to lock in foundation and brighten. Then adding “Minx” bronzer to the outer contour of the face to add warmth and a bronzed glow. Contour under cheekbones, the sides of the nose and forehead using darker contour shades. Finally, apply highlighter to tops of cheekbones, bridge of nose, and cupid’s bow to light up features. 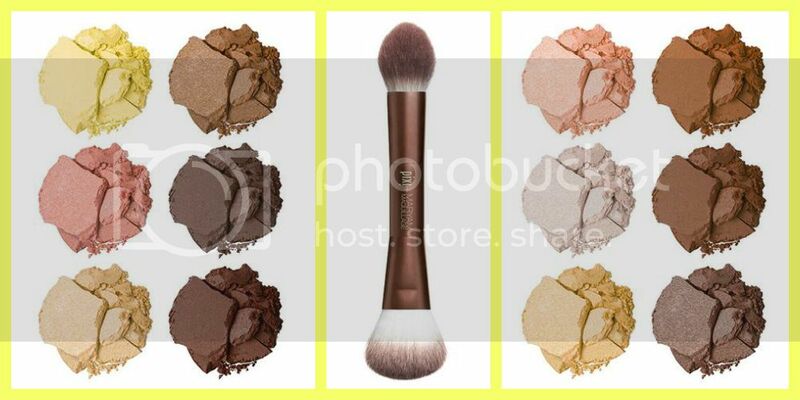 Use the Strobe & Sculpt Brush as an indispensible tool in strobing and sculpting features. This dual ended synthetic fiber brush applies and blends contour, bronzing and highlighting shades seamlessly. One end is a tapered brush ideal for applying highlighters and the other end with a flat edge is designed for buffing and blending, amazing for bronzers and contour shades. I love the tapered end for applying highlighters. So simple and effective! Then use the flat edge to buff and blend! Eventually you need to wash it all away. That is where Caroline Hirons comes in. She created the Double Cleanse. This unique 2-in-1 cleanse contains a solid cleansing oil on one side and a luxe cleansing cream for the ultimate PM cleansing on the other side. At first I was hesitant about using a cleansing oil, but wow. The skin-loving ingredients in the solid cleansing oil really just melt everything away. Then the cream cleanses the skin and leaves it perfectly washed. This stuff is a game changer! Apply a coin size amount of cleansing oil onto dry skin. Remove oil with a moist facecloth. Now follow by applying a coin size amount of cleansing cream onto skin, massage thoroughly, remove with moist facecloth. I was swatching on my hand and you can see how well the Double Cleanse works. The photo on the left shows after I rubbed in the cleansing oil. 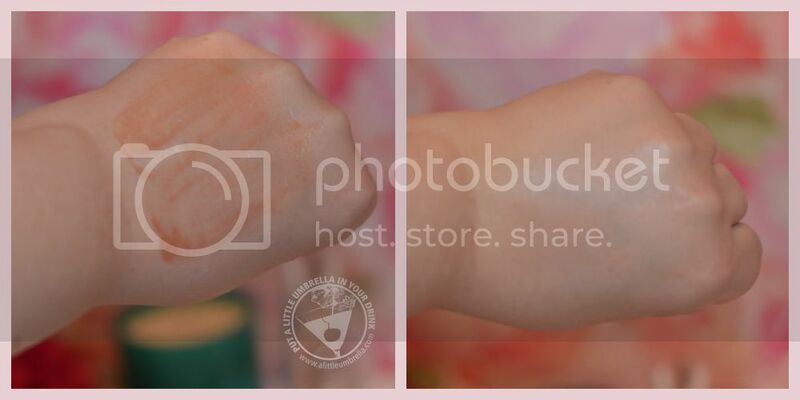 The photo on the right shows after I applied and removed the cleansing creme. Wow. Love this stuff! 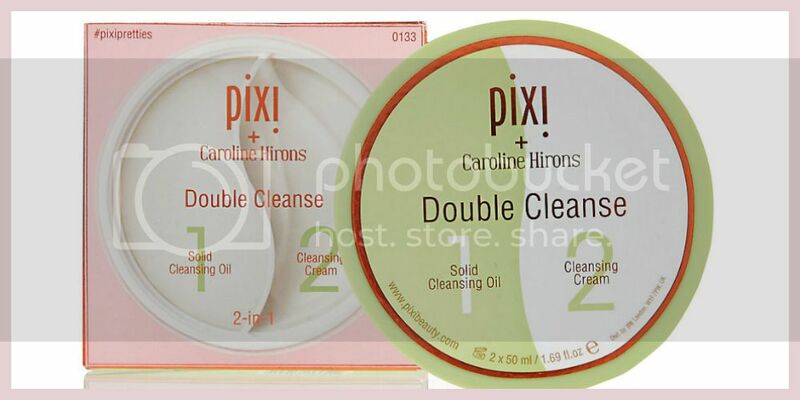 Connect :: Visit pixibeauty.com to learn more about looking flawless in a few fuss-free moments. Connect with Pixi by Petra via Facebook, Twitter and Instagram. 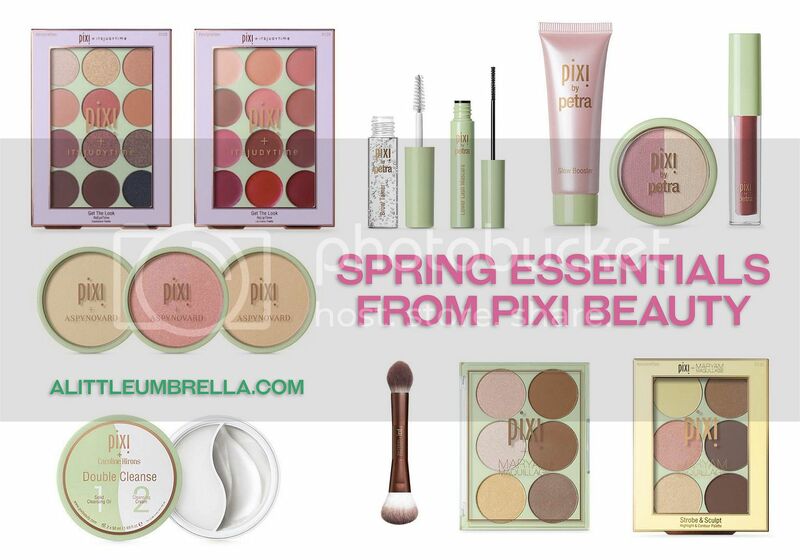 Buy It :: You can purchase these spring essentials via pixibeauty.com or at a Target store near you!